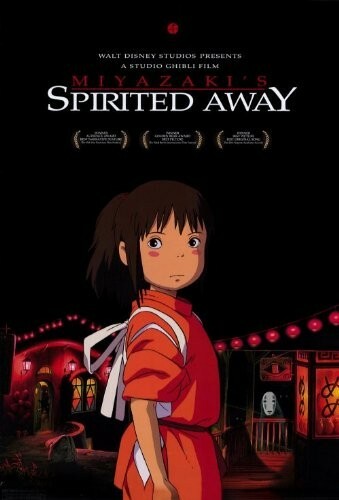 Get Spirited Away with this 11 by 17 movie poster of Studio Ghibli's film. 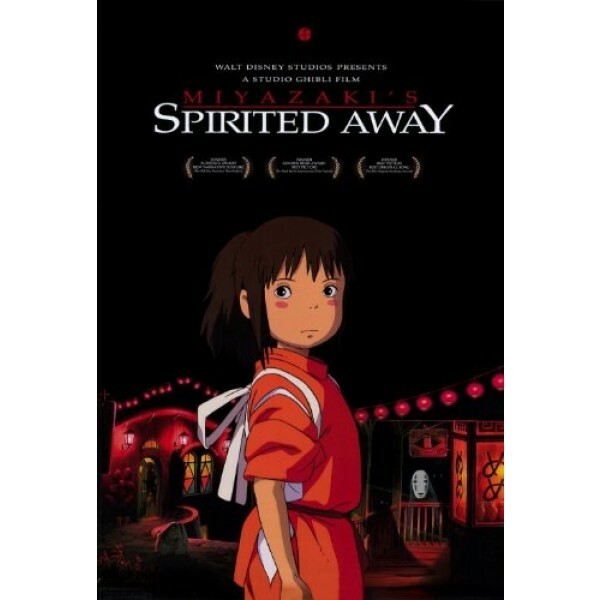 The poster features the artwork from the American (English dubbed) release of the film. You can also purchase it in a deluxe black wood frame via the same link.